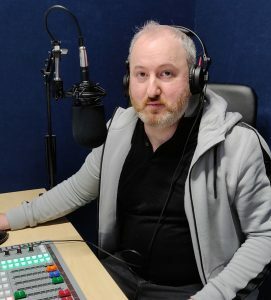 Davy Sims began broadcasting in 1979 on Downtown Radio and has worked in BBC Radios 1 and 4 with most of his career in Radio Ulster. 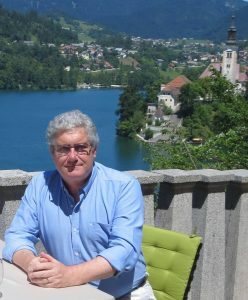 He left BBC Northern Ireland in 2008 where he led the New Media team. 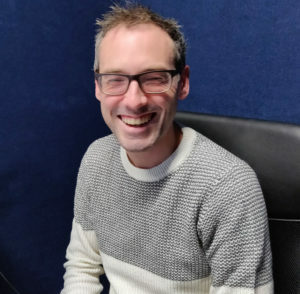 He now trains businesses and community organisations to understand and use podcasting. He likes to find interesting and unusual music in unpredictable places. 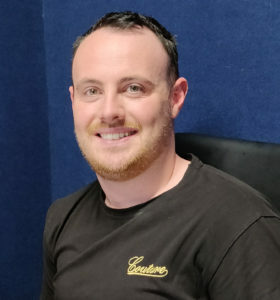 Dan McAlister is a radio producer from Lisburn, Northern Ireland. BBC trained, he was the first journalist to have a podcast in the Middle East.